The process begins at source, on the farm. 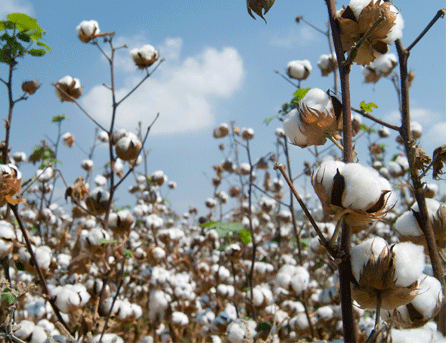 By examining the raw cotton for specific details such as cleanliness and staple length, we ensure only the highest quality and type of raw cotton is used in our products. 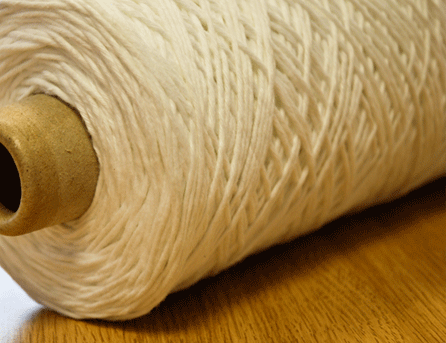 The raw cotton is cleaned and combed in preparation for spinning into yarn. 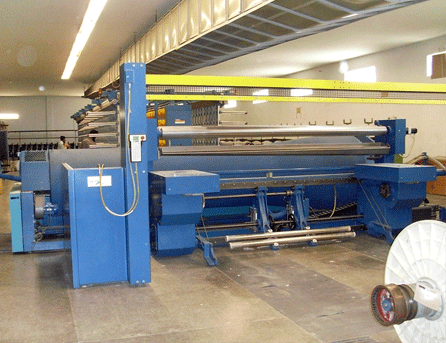 The spinning method is based on the required performance or application of the end product. 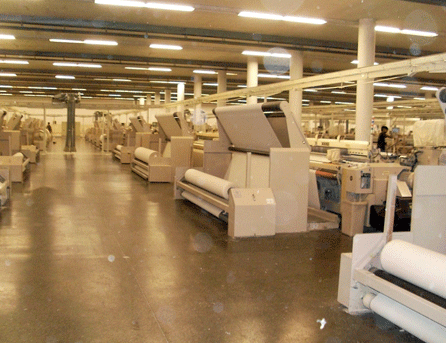 Different looms are capable of producing different selvedges, some fringed, some closed and some can weave longer piece lengths than others. 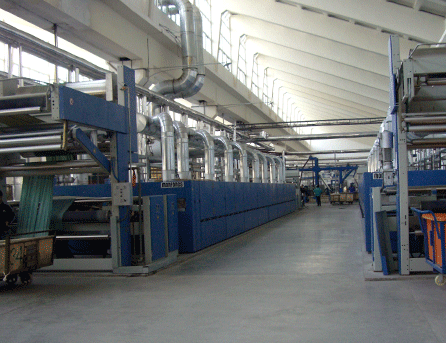 We work closely with our suppliers to select the correct loom for the specified end use. 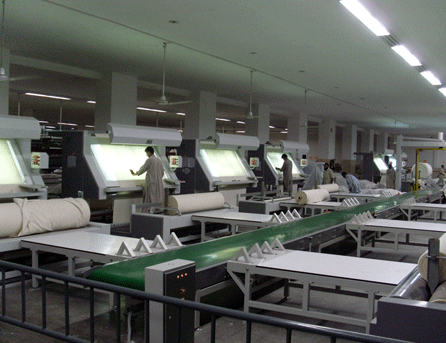 Our cloth is inspected throughout the weaving process to satisfy our quality standards. 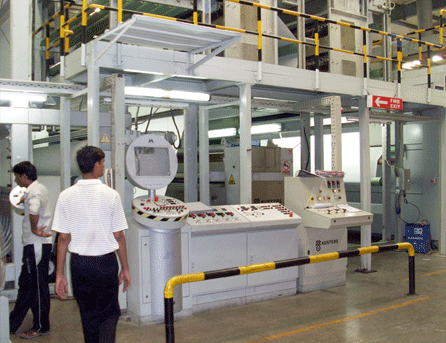 We stipulate that 75% of loomstate is inspected for greige goods and 100% is inspected prior to further processing. We bleach our Loomstate fabric by open width method on modern continuous bleach ranges. 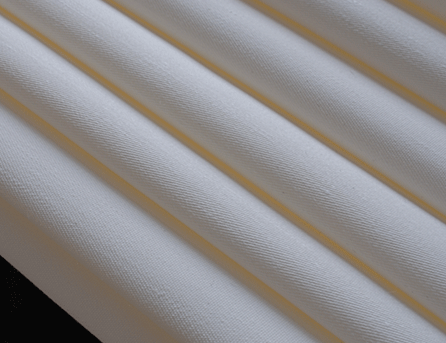 This produces a crease free fabric, essential for print bases. Made up white goods for critical end uses are 100% inspected before being packed in specially constructed “clean areas”. We work hard with our partners to create procedures that result in goods being totally contamination free. 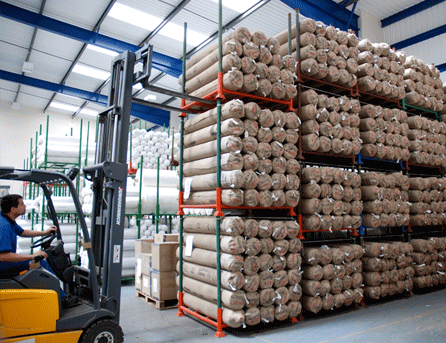 Our cloth is well packed either in roll, bale or pallet form to withstand transit. And wherever possible, we use natural packaging materials such as hessian and paper, which are more easily recycled. Finally, the goods arrive on site, where they are stored with care in our modern warehouse facilitiy.